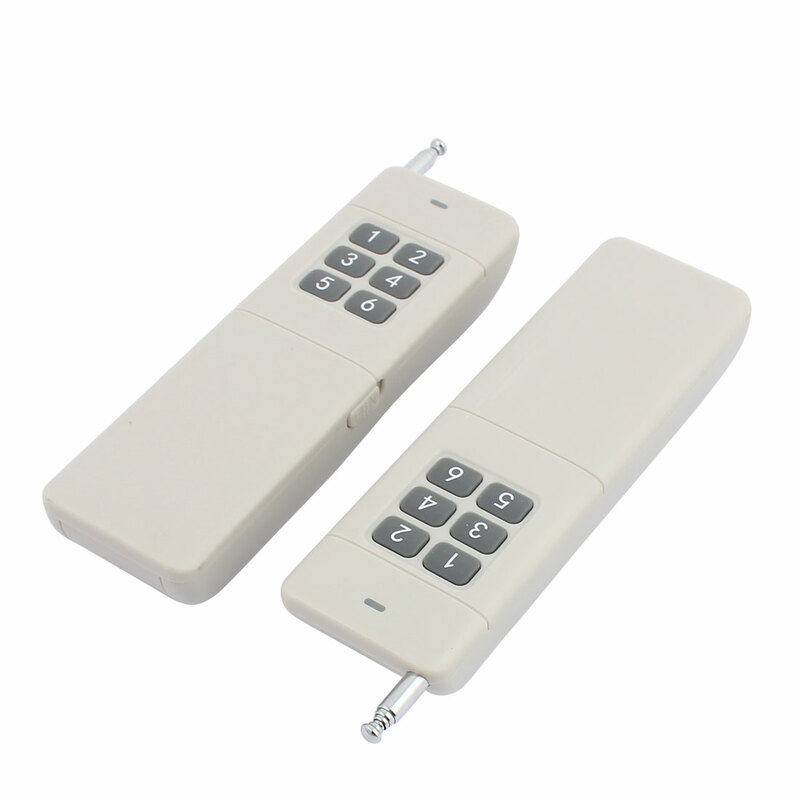 Wireless control, easy to install,This is High Quality Universal Remote Control. Control Lights, Motors, Fans, Cameras, Video signals, Audio signals, Electrically operated Doors/ Locks/ Windows/ Blinds/ Cars. Application: remote control switch, burglar alarm, remote control door locks, remote control electric shutter doors and windows, industrial control products, etc..